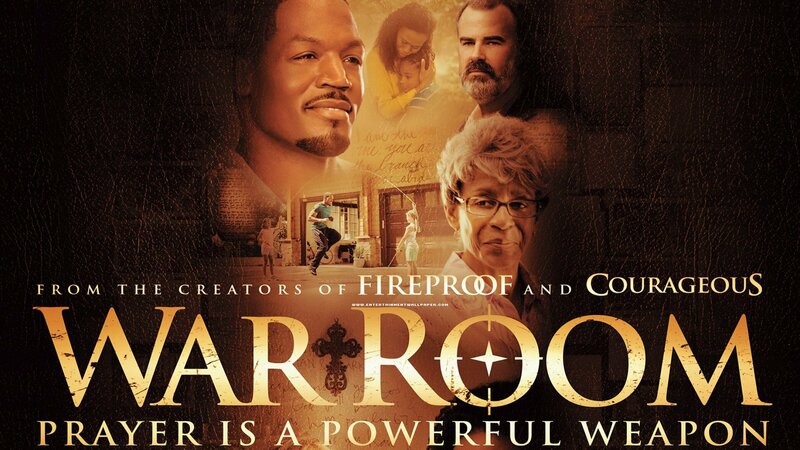 This Valentine’s Day, come see War Room, a movie about the power of prayer and marriage. The movie will be shown at 6PM in the worship center. Everyone – men and women – are welcome to attend. Nursery and childcare will be provided for ages 5 and under.